Adjusting Your Body Sleep Position Just Moved To A Whole New Level! 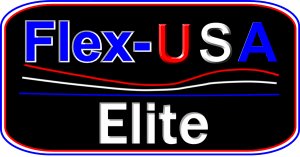 Our Flex-USA™ Elite adjustable bed system is the ONLY adjustable bed made in the U.S.A. and the perfect compliment to our flexible mattress systems. THE ONLY adjustable bed that is domestically MADE IN THE USA using the highest quality USA steel and other components that are assembled locally to give the quality you can count on for the next 20-years of blissful sleep! Both King and Queen Split-Top, as well as complete independent split functionality. Corner retainer bars and upper side flair guards to ensure that the mattress stays in position to avoid both sliding forward, as well as separating in cases of split King and Queen mattresses. Will fit inside an existing frame. 20-year limited warranty, with a U.S. based service center that has experienced English, Spanish and French-speaking customer service representatives. With our new Flex-USA™ Elite adjustable bed, you can purchase an Air-Pedic adjustable mattress and now have the ability to quietly raise or lower your head and feet, without disturbing your partner. You can even choose to go with our split-top mattress that allows separate adjustability for your upper body, while still being able to sleep on one mattress with your partner. We proudly use only the highest quality U.S.A. made steel and structural components that are assembled in our domestic manufacturing plants, using our a totally local labor force. We are proud to offer one of the best warranties in the business. 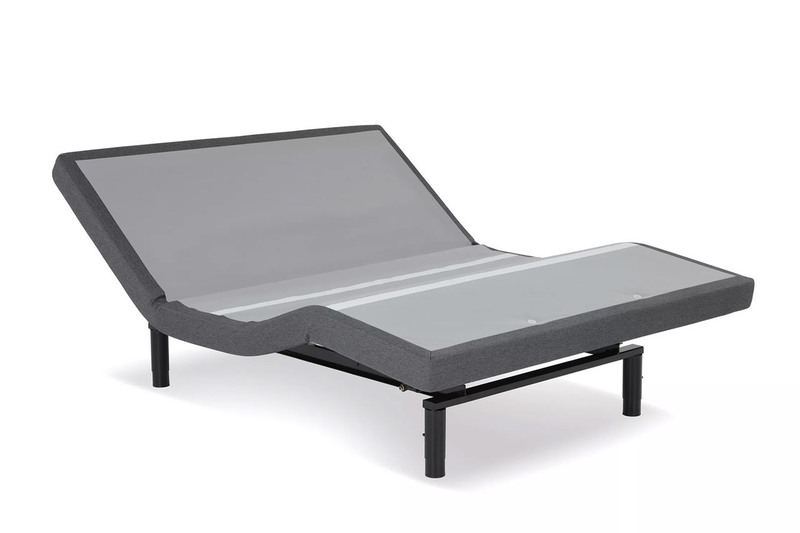 Our Flex-USA™ Elite base comes with a Limited 20-Year Warranty to ensure a peaceful night’s rest. 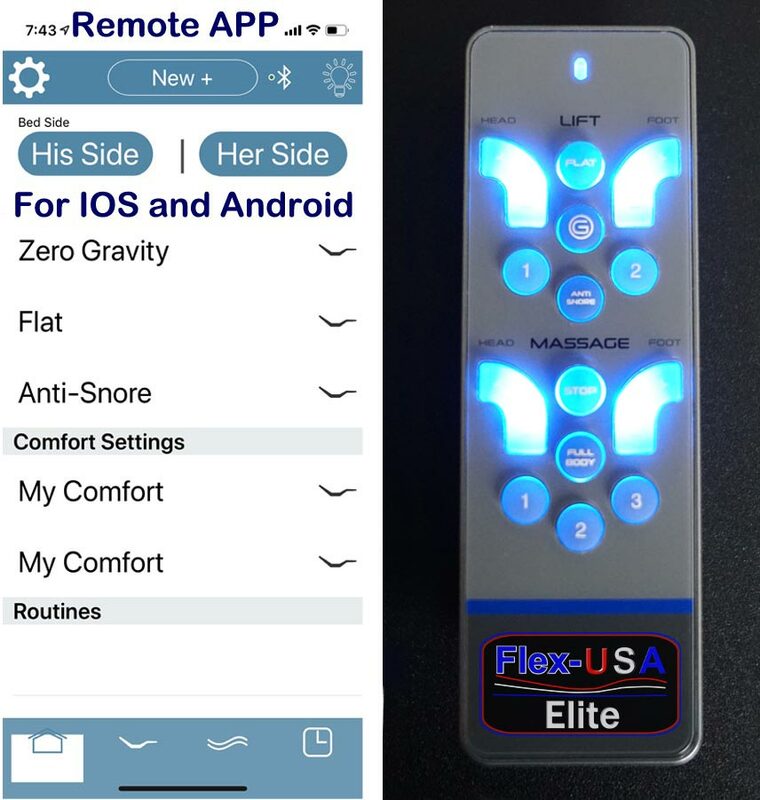 The Flex-USA™ Elite adjustable bed comes with massage motors that when in operation penetrate into the mattress for a deeper vibration that is still quiet, but more effective than other more superficial massage systems. Choose to use our wireless remote or download the App. to work with your Android or iPhone and get even more features, such as partner snore and under the bed lighting. Our Corner retainers prevent your split mattress from separating and offer both front and side support to ensure your mattress does not slip forward or to the sides. We also offer a selection of overseas made brands that you can still use with any of our high quality mattresses. Call today at 800 667-1969 if you have any questions about our Flex-USA™ Elite or any other adjustable bed brand we carry! How can we afford to sell adjustable bases so inexpensively? As manufacturers of the finest mattresses made today, Selectabed can afford to sell all of the top adjustable base brands at a significant discount, since we buy in such large bulk to accompany the thousands of mattresses we sell each year! 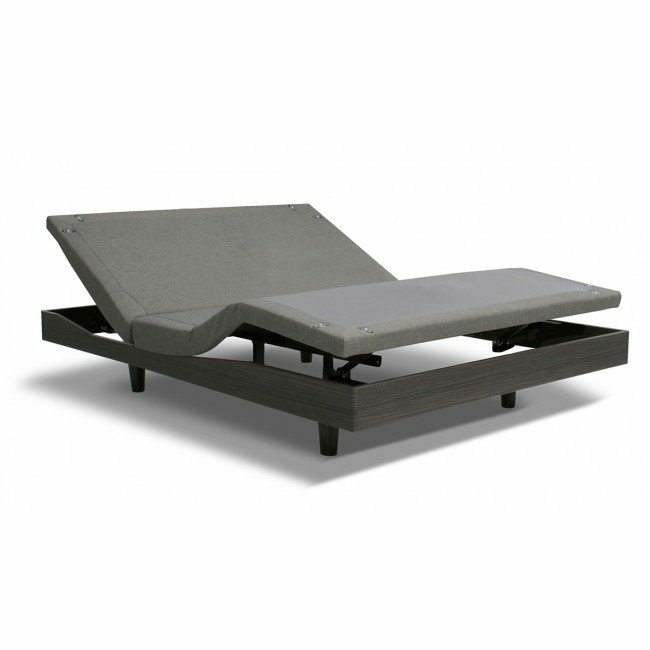 “I am impressed with the quality of the beds found at Selectabed.com. 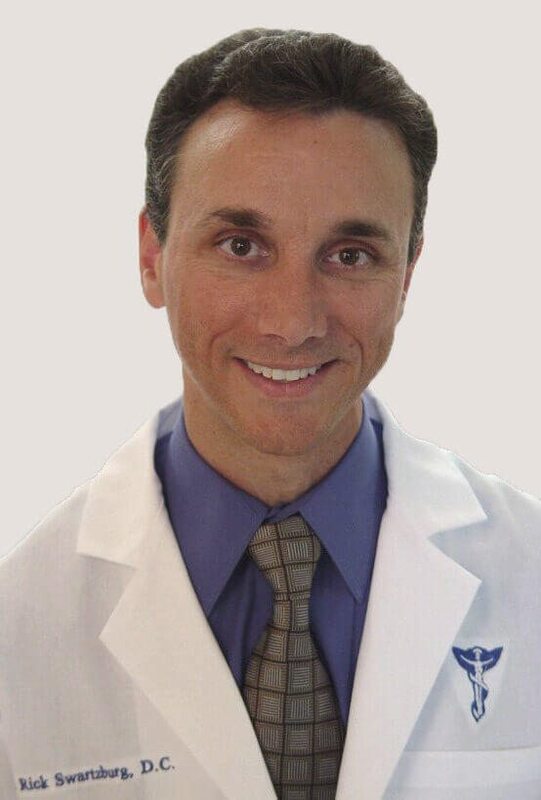 I was asked to choose which beds Selectabed.com would offer online and the ones you will find all meet my difficult criteria and are designed specifically to provide proper support for all of your joints.